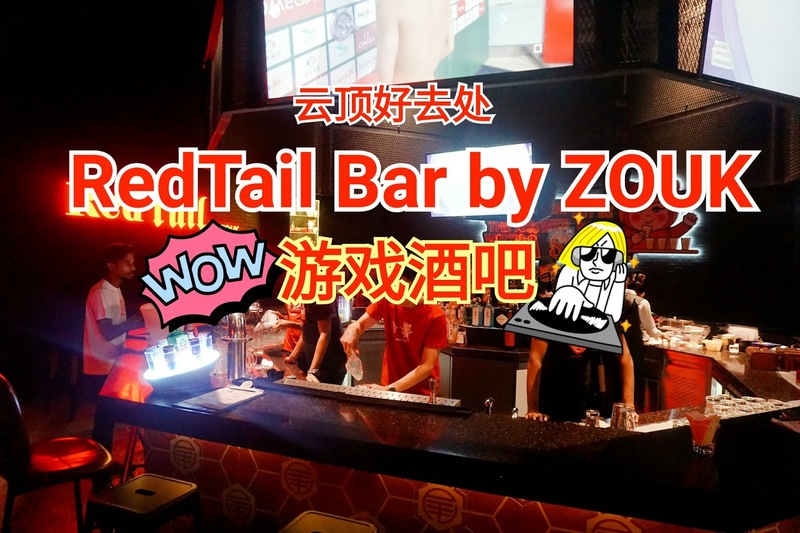 RedTail Bar by Zouk now at Resorts World Genting!! Created by the team behind Asia’s best nightclub, Zouk Singapore, Zouk Genting is set to revolutionize Malaysia’s nightlife scene with four distinctive destination zones, Zouk Beach, Zouk Club, Capital (coming soon) and RedTail Bar by Zouk, all under one roof, allowing patrons to enjoy endless luxury in an array of ambiances. 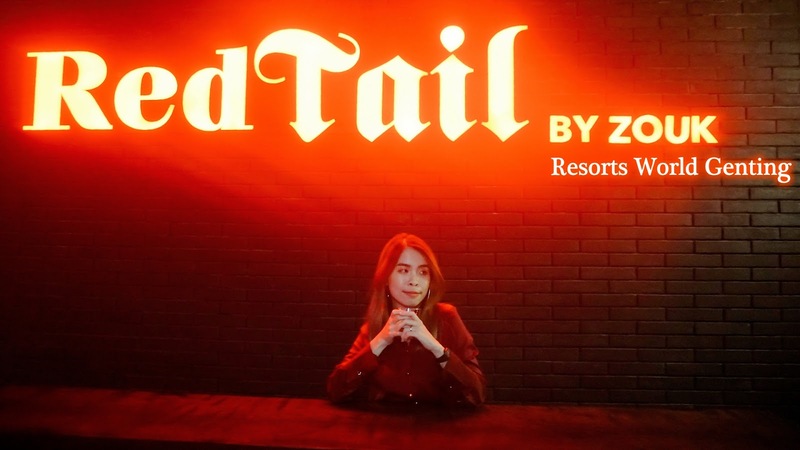 With the newly open RedTail Bar by Zouk at Resorts World Genting, we get the chance to explore and enjoy a fun and enjoyable night with the media! 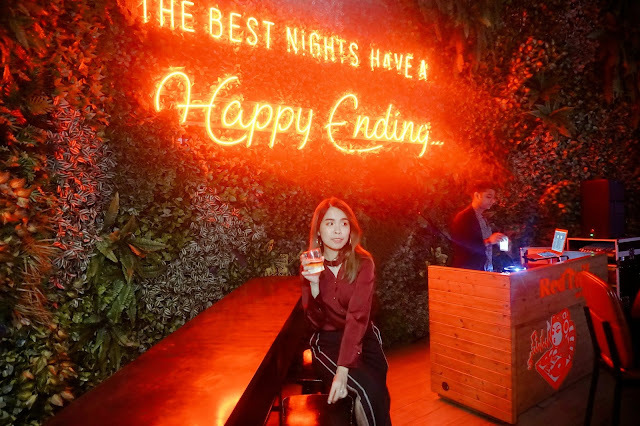 RedTail, covering 4,289 sq ft, is able to accommodate up to 150 guests—and while it is designed to be a millennial magnet, it will appeal to patrons of all ages. A new-style gaming bar, RedTail which opened at Resorts World Genting early January this year, definitely adds excitement to the vibrant nightlife scene of the resort as it redefines how the chic and sophisticated spend their leisure hours. Offering the perfect setting for pre-club drinks and group celebrations, RedTail boasts exciting features along with light meals and snacks. Guests can enjoy exciting cocktails while they indulge in a variety of games like Xbox E-Games, Beer Pong, Shots & Ladders, Battle Shots, Giant Pong, darts, and pool, or simply sit back and relax while listening to cool live music or watching their favorite sports on screen. 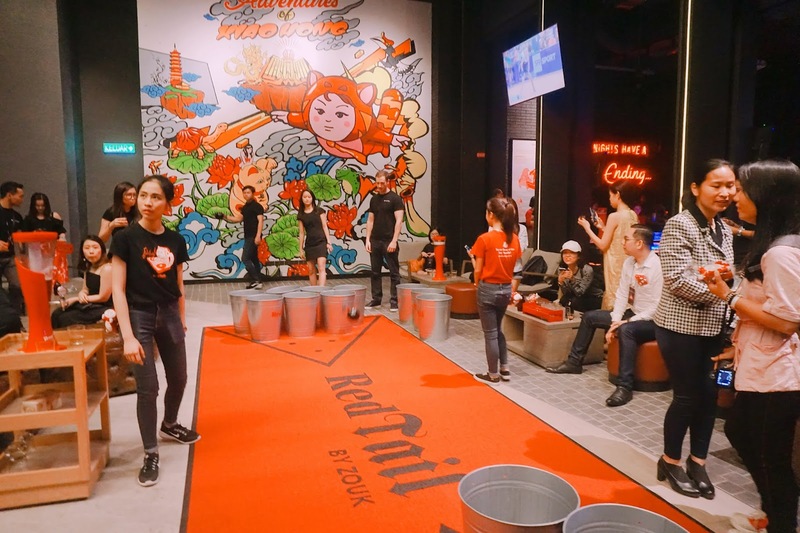 Another unique offering at RedTail is cocktail classes for patrons that would make perfect team-building activities for corporations. RedTail will also regularly host competitions and opportunities to go head-to-head against players across the world with exciting, real-time e-gaming tournaments. While in the center guest can enjoy a different game too! We also get to enjoy some limbo dance and enjoy some clubbing dance in the center court too. Even though this is an open space but you can definitely able to enjoy some drinks and music too in this space. 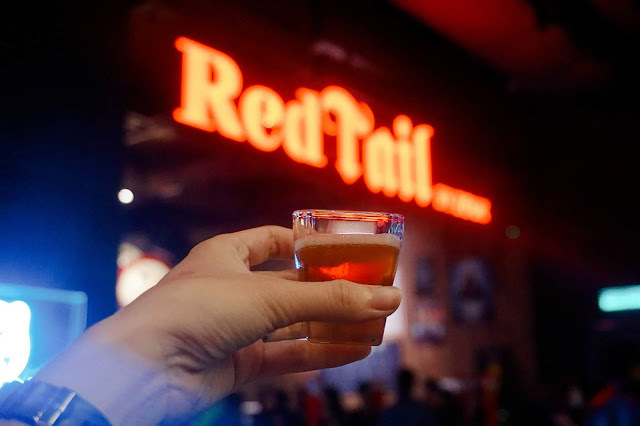 RedTail offers many unique concoctions and dishes, for example, the Zouk-inspired sour plum shot, a bestseller in Singapore and part of the Zouk DNA, will be brought to RedTail as well. It was such a sour and chilling shot to try! Guests will also without doubt find the mascot of RedTail charming. 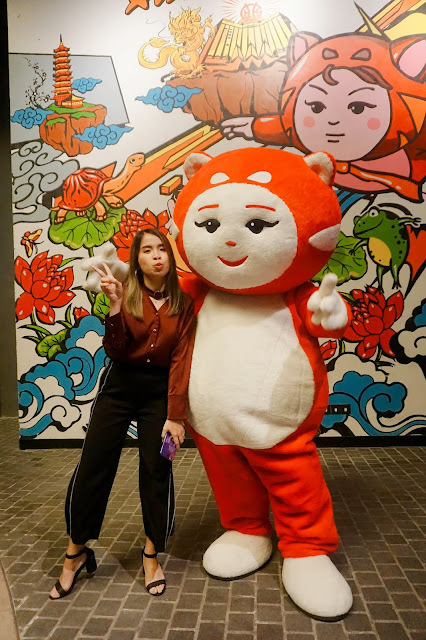 Xiao Hong the Red Panda boy embodies the RedTail spirit as he is fun, popular, sociable, adventurous and playful—matching the vibe of the place. 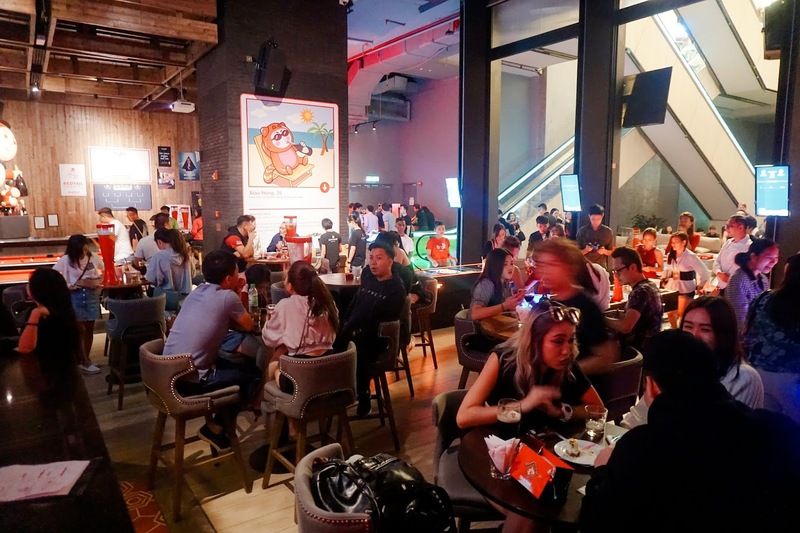 The very atmosphere of the place also celebrates culture and arts, RedTail being a big supporter of the Southeast Asian art scene. 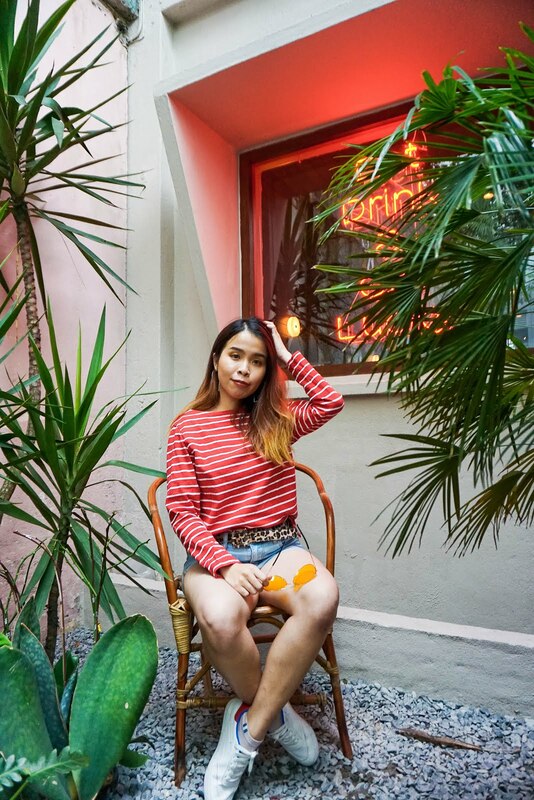 The décor showcases murals, graffiti art, handcrafted lighting, and sculptures, and guests can feast their eyes on bespoke pieces by up-and-coming local talents. 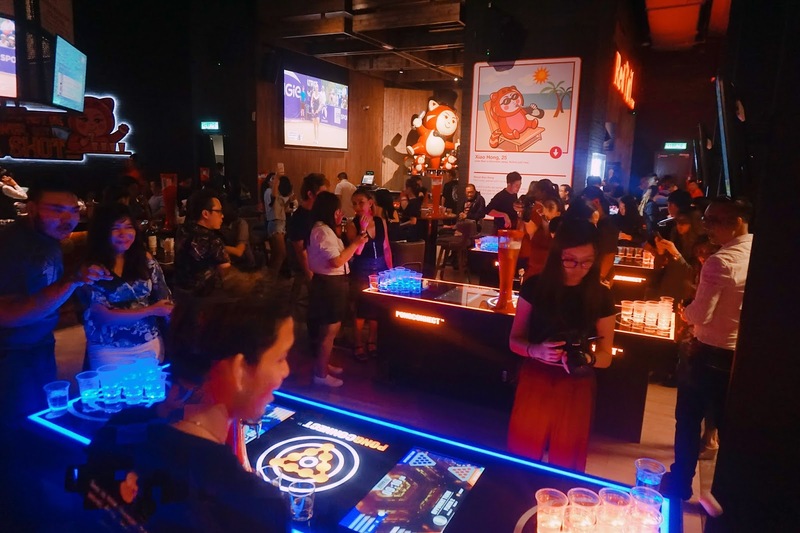 The entertainment-driven social gaming lounge was conceived by the brains behind Genting Hong Kong's Lifestyle division, Hui Lim (Executive Director of Genting Hong Kong) and Andrew Li (Zouk Consulting Pte Ltd’s CEO). 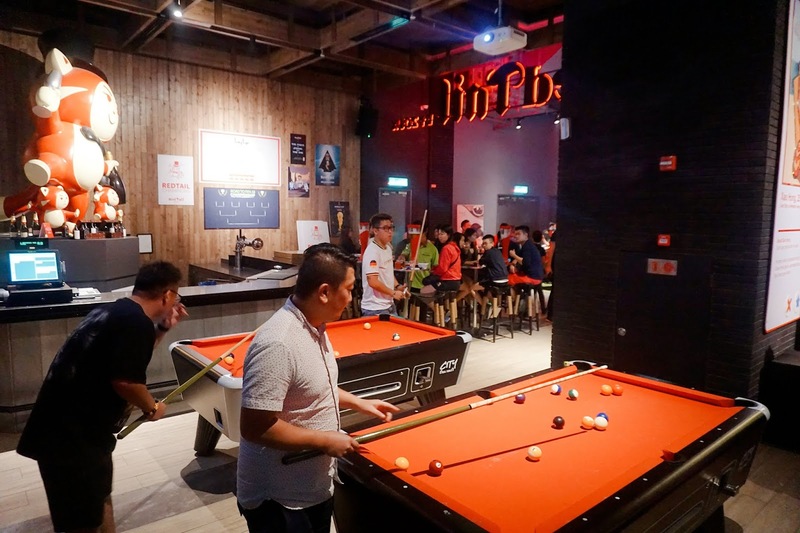 The duo wanted the perfect pre-game spot to hang out; a pre-drinking spot offering patrons the opportunity to build up to a big night in a lively and fun atmosphere. 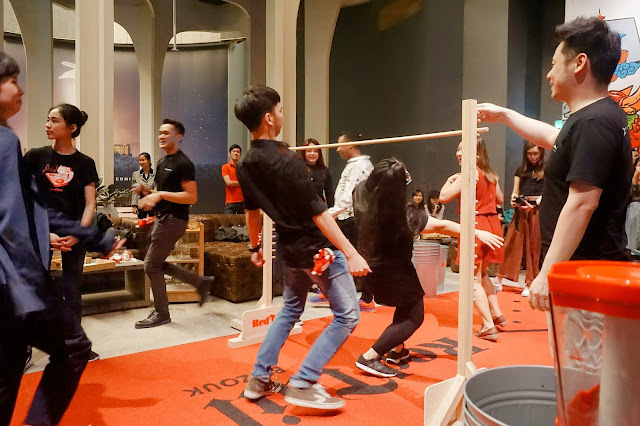 Additionally, Zouk Consulting Pte Ltd's General Manager, Joseph Ryan, who is currently spearheading the development of several Zouk-branded entertainment outlets and festivals for Resorts World Genting, has a formidable track record that includes managing tour events for superstar Madonna. 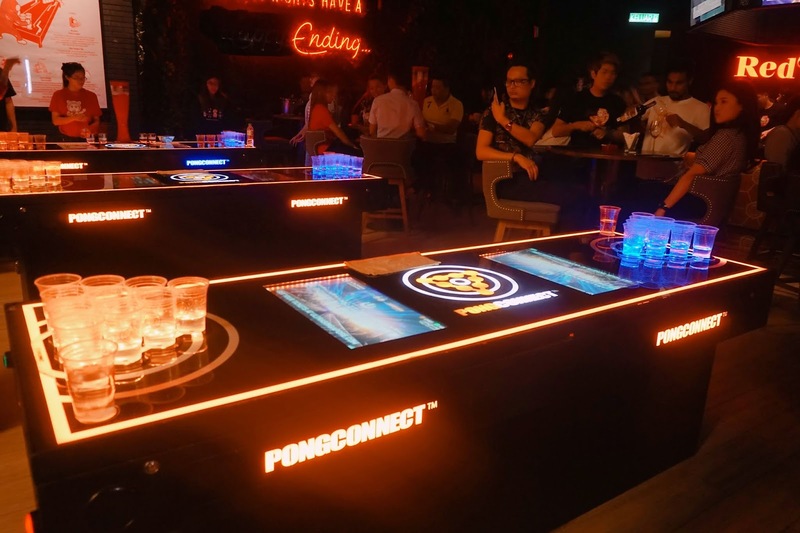 I can't wait to wait for more new and fun nightlife activity coming to Resorts World Genting! So what are you waiting for now? 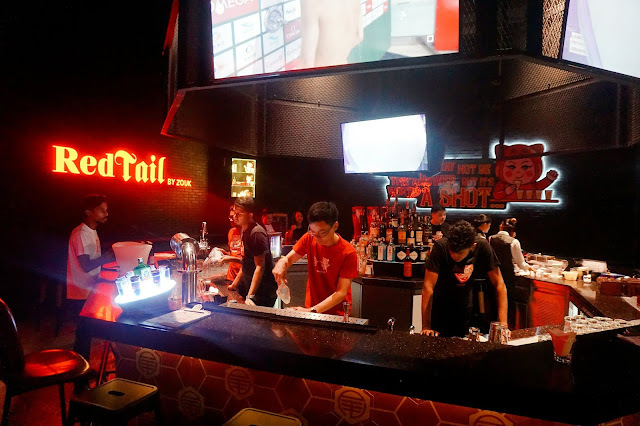 Come on up and join the fun in this fun, gaming, and cool RedTail Bar at Resorts World Genting. For more information, call +603 2718 1118 or visit www.redtailgenting.com. [PREMIUM] Nubreast+ Double UP for your Cup Size! !